Today was a day of beginning work for my wife and it'll be tomorrow for me. 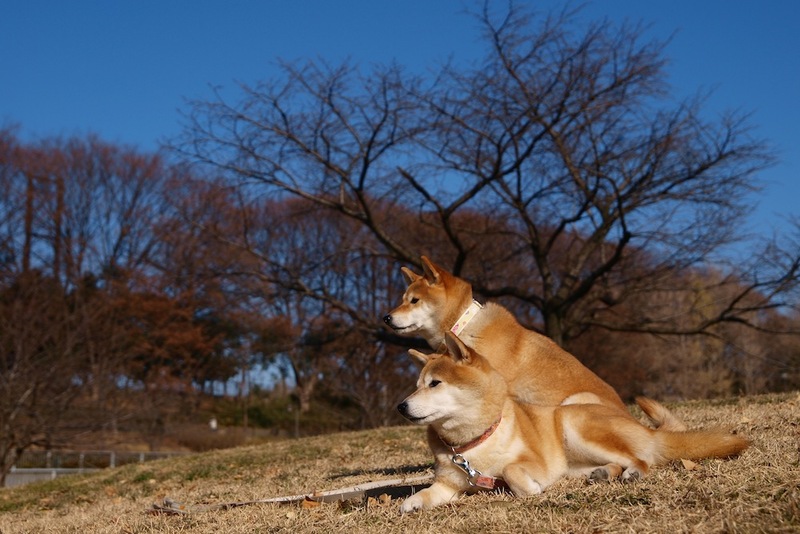 I took Koharu and Azuki to the neighborhood park at last day of winter's holidays. 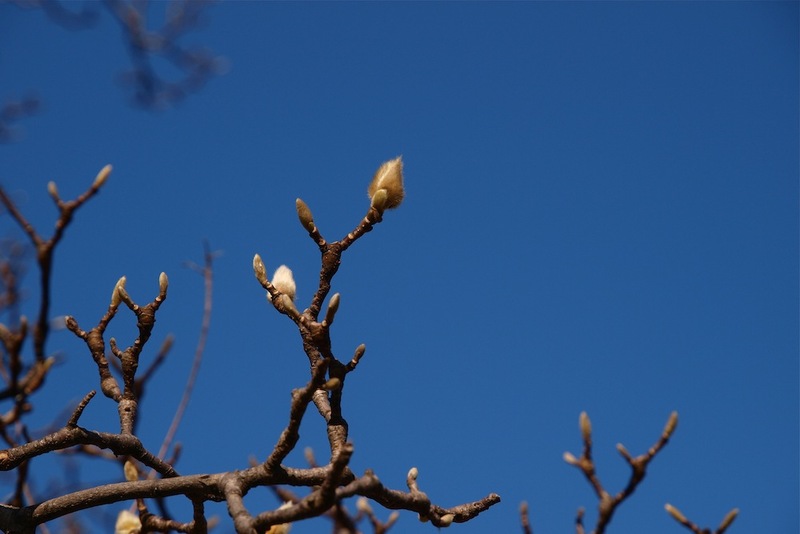 I noticed some flowers of magnolia heptapeta began to bloom in the park. No wind, no clouds. 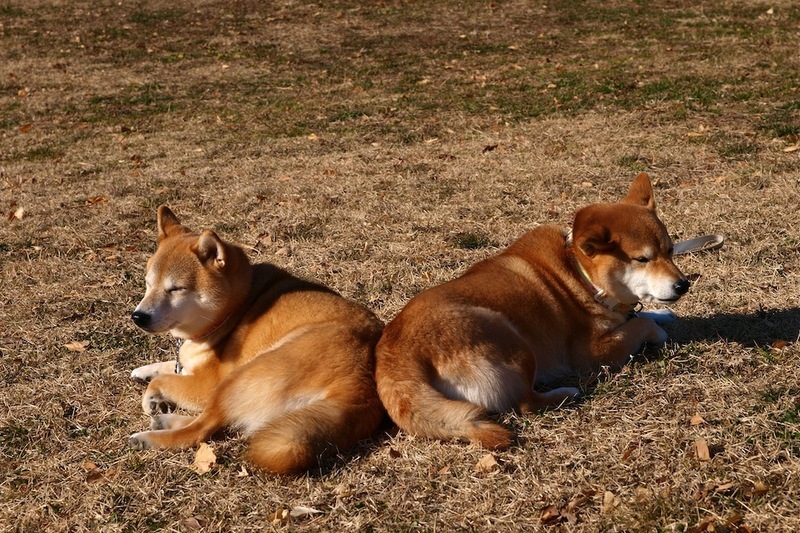 Koharu and Azuki enjoyed fully bathe in the sun. I was suddenly reminded of the chaos just after the March 11th earthquake.